The IAAF 2013 World Championships have just come to an end. South Africa finished a disappointingly low tie for 33rd. This was a huge drop from the 17th placed finish in 2011 and the incredible 9th placed finish in 2009. And it could have been worse as we had to wait until the final day to win our only medal through the tough championships. But I thought I’d not focus on the positive performances we did have and these are the 6 South Africans that did the term Proudly South African, well, um, proud. 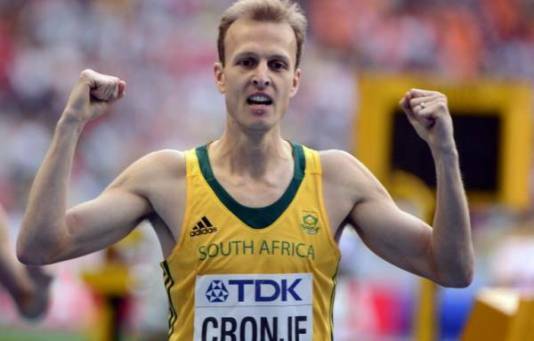 South Africa as a country had endured a tough Championship, but on a weekend when South Africans were united through sport, Johan brought a little bit of the Madiba Magic himself and powered home with a bronze medal. It can fairly be said that Johan was good enough to have brought home silver even, but being boxed in at the run in meant it was a great finish to get third. And after the disappointment that had gone before, Johan was the perfect silver (bronze, but it doesn’t work so well!) lining for the South African crowd. Few will forget the look of excitement in Anaso’s eye as he lined up alongside Usain Bolt in the London Olympic Games last year. Merely being in the presence of Usain Bolt was prize enough a year ago. But fast forward 12 months and Anaso is anything but star-struck. He runs a semi-final which forced the great Jamaican to hurry up and finished 6th in the final although he was just 0.1 seconds behind a bronze medal. The fact that he is only 21 means that we have high hopes for the South African speedster! To master one of the abilities in athletics is exceptionally challenging and then you get the Decathlon. 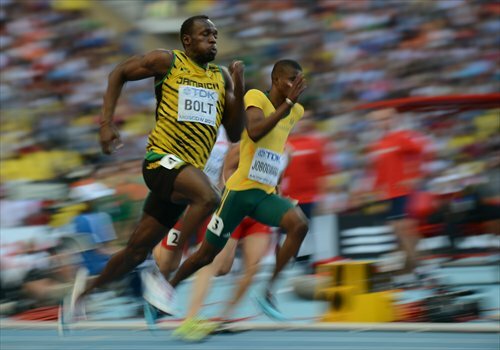 A collection of 10 of the finest discipline in athletics and grouping them together. Coertzen, who came 9th at the London Olympics, performed in a similar manner this time around as he finished 9th. But wait made us proud was that the 30-year-old managed to secure personal bests in the 400-metres, the High Jump, the Javelin and overall decathlon score. He finished 5th in the High Jump, 7th in the 400m, 4th in the 1500m and 2nd in the Javelin. Definitely a performance to be proud of. The 24-year-old took part in his first ever World Championship this year in Russia and with his best throw of 64.35 he finished in 5th place. 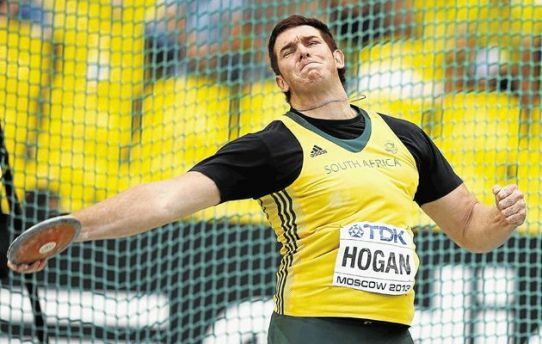 He was less than a metre from third place and Hogan has the ability to be around and represent South Africa in multiple World Championships. I see him as a great future medal hope for Mzansi. Race walking is an incredibly difficult thing to do, it has heavy wear and tear on the body and the ability to hold oneself back from running is an incredible talent. We first encountered Marc Mundell just before the Olympic Games and had a chat with him. He went on to finish 32 in an African Record time. 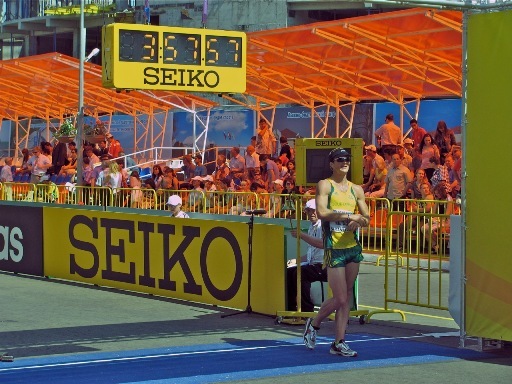 This year he finished in 31st, just two minutes out of that record time. What makes his race incredible is that his training was severly hampered by injury, but he still did himself and his country proud. These are my picks, who are yours? Let me know below, on Facebook or on Twitter.